Printhead is the most important and most expensive part in thermal printer, after long term of printing, the printhead will get get oxidized due to long time of heating, result in built up with oxide and residue on the printhead, it will effect the printing quality and damage the printhead. 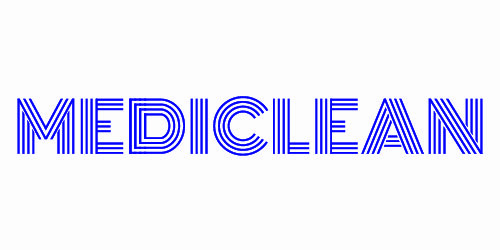 So regularly clean your thermal printer with Mediclean Cleaning Card is a cost effective way to maintain your printer, it will enhance the printing quality and prolong the printer service lifespan. Thermal Printhead Cleaning Card can be used on all thermal printer which printhead width is 3", include barcode printer, label printer, receipt printer, kiosk printer. Looking for ideal Thermal Printer Printhead Cleaning Kits Manufacturer & supplier ? We have a wide selection at great prices to help you get creative. All the Cleaning Cards For Credit Card are quality guaranteed. We are China Origin Factory of Cleaning Solutions For Cards. If you have any question, please feel free to contact us.